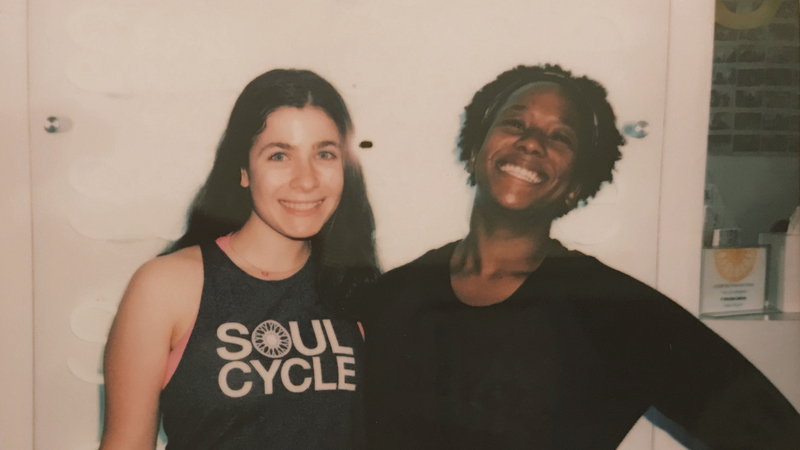 hiladelphia rider CASSANDRA STECKER formed a special bond with instructor DENITA, and is now chasing major new goals on the bike. Read her inspiring story, ahead. I was excited about SoulCycle long before I had the courage to clip in for the first time. I had heard about SOUL for a while, as I had friends who were frequent riders in Miami. 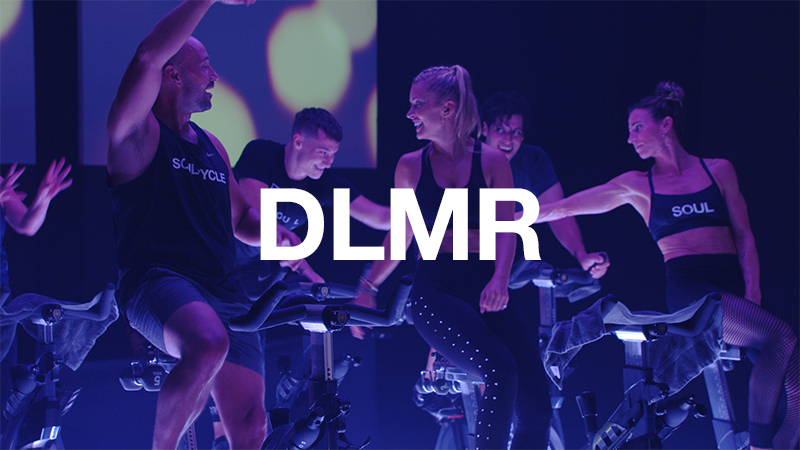 I didn’t know much about it, except that it was a unique indoor cycling class, but I had a feeling it might be something I’d enjoy. I will never forget passing a storefront in Ardmore, Pennsylvania, close to where I live, in the spring of 2016 and seeing SoulCycle's "coming soon" banner. I was so excited that I screamed in the car! However, it would not be until the following February that I mustered up the courage to finally sign up for my first ride. When ARDMORE opened, I convinced myself that maybe SOUL wasn’t for me and continually found excuses as to why I wasn’t trying it out. Finally, when I got my driver’s license and I could drive to SoulCycle independently, I grabbed a friend for a 5:30PM class on a Friday. As the lights dimmed and the first song came on, I soaked up the positive energy in the room. Each time a rider cheered, I felt a rush of happiness and satisfaction — SOUL became an irresistible experience for me. Although I was hiding in the corner on bike 28, I loved that I could use the front row to help guide me through the class. While I was familiar with indoor cycling before SoulCycle, there was something exceptionally special about sharing the experience with 55 other people in a candlelit room. I was home. I found SOUL during my junior year in high school, an infamously stressful time with grades, extracurriculars, sports, and college preparation . Yet I discovered that spending 45 minutes finding my soul made me a more efficient student, as I always left class motivated to be the best me possible. I even started attending 6AM classes. I had been losing weight throughout my junior year by eating healthier, but thanks to SOUL, I finally found the workout supplement I needed to boost my weight-loss journey. Being in the studio for 45 minutes, whether the song was fun and relaxing or (still fun) and close to unbearably difficult was ideal for me — quitting was not an option. 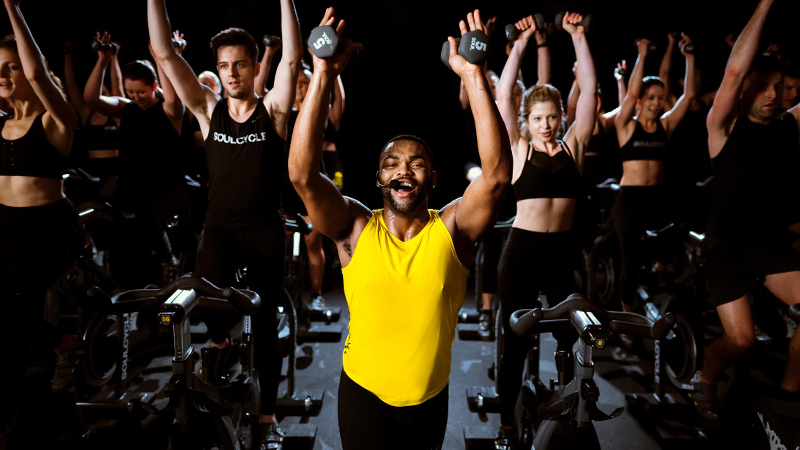 Through SoulCycle, I was losing weight, having fun, forming new friendships, and unwinding. 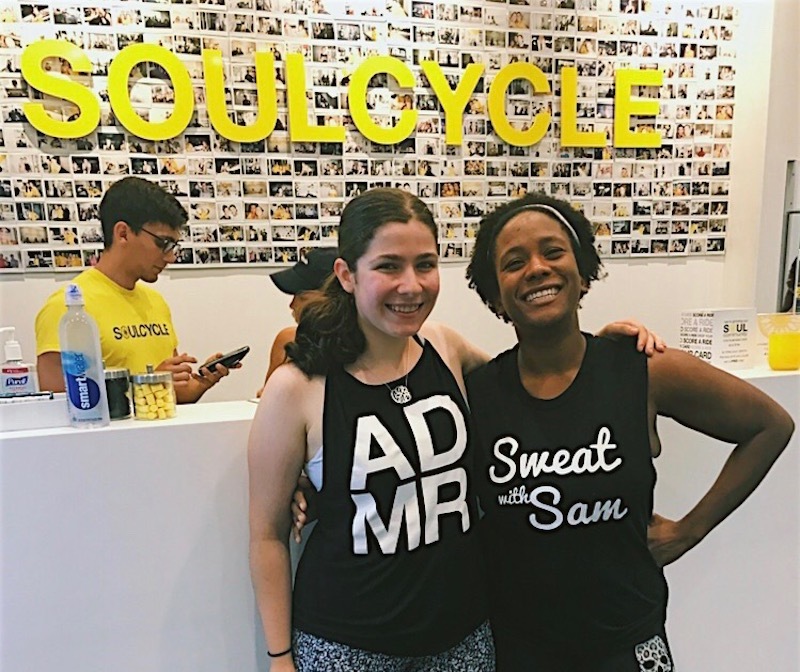 As an avid reader of SOUL's community blog, I was especially struck by reading about then-NYC instructor DENITA, who lost an amazing 110 pounds with the help of SoulCycle. I adored the SoulCycle Ardmore community, but I didn’t know any other riders who had a weight-loss story. I bookmarked the post and planned to book a bike in Denita’s class when I next visited New York. However, Denita came to me before I came to her. When I noticed that Denita was teaching a class at Ardmore on Mother's Day, I eagerly selected a second row bike and spent the week waiting in anticipation for the class. That class was the epitome of SOUL: I was challenged, I was tired, I was inspired. I was filled with energy and support. After class, I approached Denita and told her that I had read about her story and lost 40 pounds myself with the help of SoulCycle. 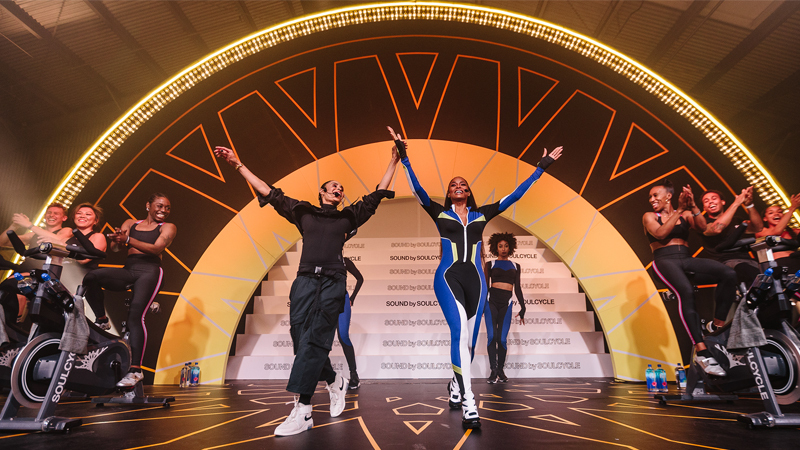 I can’t imagined a more perfect reaction from Denita: I could tell that she was genuinely proud that I, a 17-year-old who had never met her before, had embarked on a weight-loss journey with Soul, and her sweaty hug sealed the deal. Denita is now a permanent instructor in Philly, and she has changed my life. With her encouragement, I have reached many SOUL milestones, from moving to the front row to using five-pound weights. I am unfailingly motivated and inspired by her invaluable words of wisdom because I know that she knows what it’s like to work toward a goal. I completed my 100th ride with Denita on October 1st, sitting at bike 7 using fives. If you this told me eight months ago, I’d laugh in disbelief, not only because I was riding with someone I formerly only dreamed of taking one class with, but also because before I started riding, I never thought I’d actually find my soul, let alone find it 100 times. 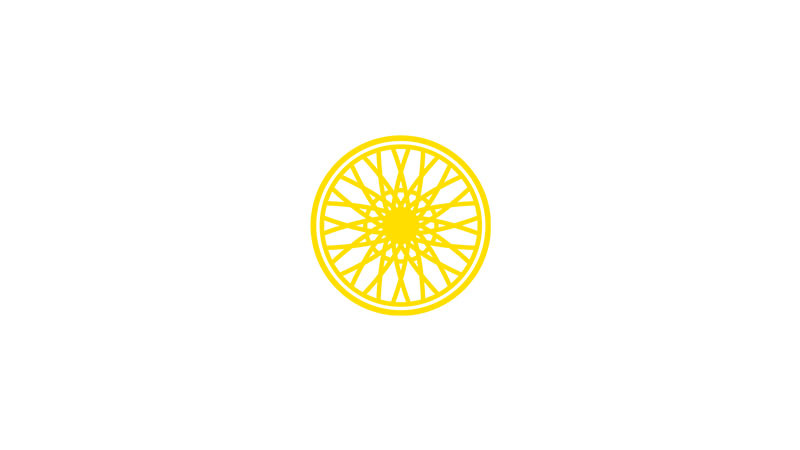 I have met so many wonderful people in the SOUL community, and I have come to realize that no one at SoulCycle is perfect, contrary to the misconceptions I had before I started riding. 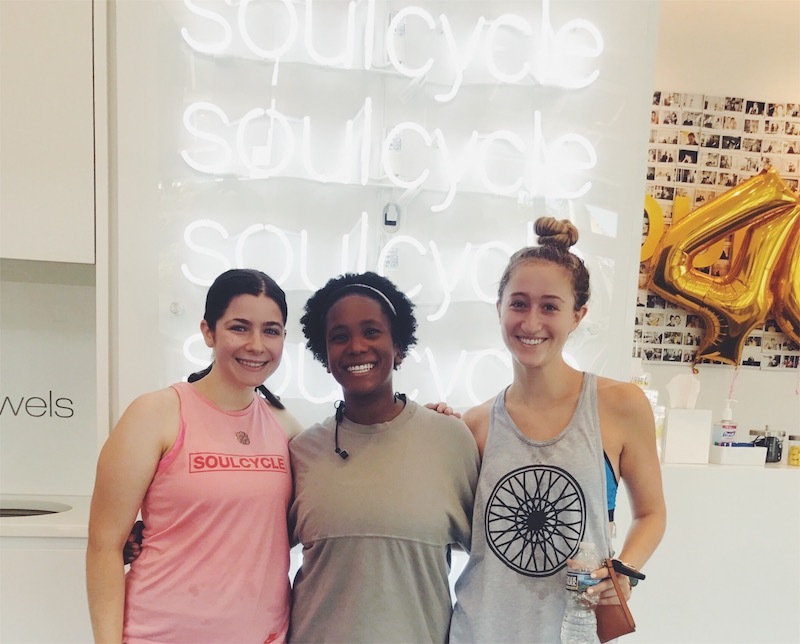 Knowing that I will always see a supportive face when I walk into SoulCycle Ardmore or RITTENHOUSE SQUARE shows that SoulCycle is about so much more than just a bike or a workout: it’s about family. While I love clipping in with friends, I'm now also friends with many frequent riders and instructors; I could never feel lonely in class. I have lost about 50 pounds over the past year, and I feel better than ever, on and off the bike. I cannot wait to continue my journey with the fabulous Philly instructors. With Denita’s support, I’m now focusing on strength, which means slower motions with heavier weights and once a week strength portions after class. My goal is to complete Turn It Up 30 this fall, and I know that my cheerleaders riding beside me and on the podium — people of all ages, races, sizes, each with a different story — will encourage me to make my goal a reality. Feeling inspired to ride? Grab a series HERE.